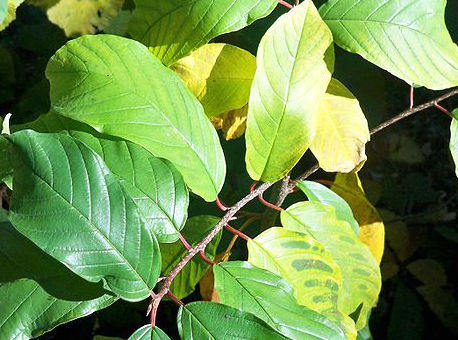 The outer edges of older leaves might turn pale yellow instead of dark green. Deficiencies appear as interveinal discoloration on older leaves. There will be slow growth, and new growth might have dark spots and be yellow. Generally not toxic at higher levels to fish.